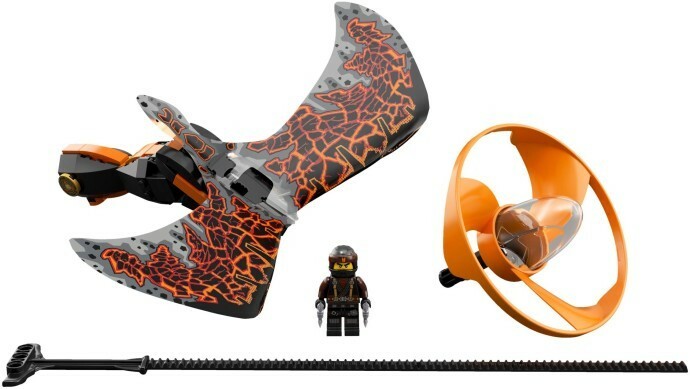 Learn how to master the dragons with the LEGO® NINJAGO® 70645 Cole - Dragon Master flyer, featuring a buildable LEGO brick handle, minifigure capsule, blade element, foil dragon wings and rip cord. Perform solo tricks, compete against friends, and use your environment to create countless cool ninja challenges. This LEGO NINJAGO toy includes a Cole minifigure. 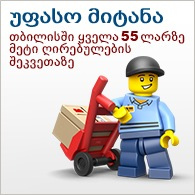 Includes a LEGO® NINJAGO Cole minifigure. 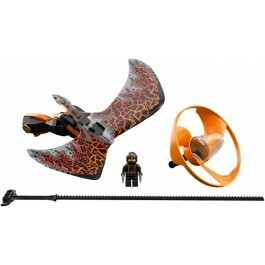 Features a buildable LEGO® brick handle, minifigure capsule, blade element, foil dragon wings, rip cord and a 2x2 round LEGO tile with Cole logo. Perform The Dragon Strike, The Dragon Flip, The Dragon Nest, The Eye of The Dragon, The Nosediving Dragon and other masterful moves. 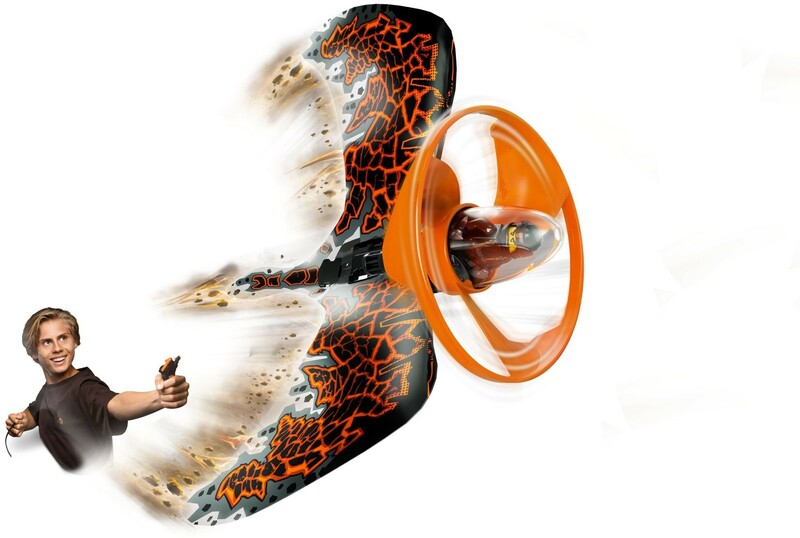 Compete against your friends in The Dragon Duel, Dragon Darts, The Flight of the Dragon, The Dragon Switch and The Dragon Hunter. Use your environment to create your own fantastic flyer challenges. Go online for even more Dragon Masters tricks and inspiring videos. 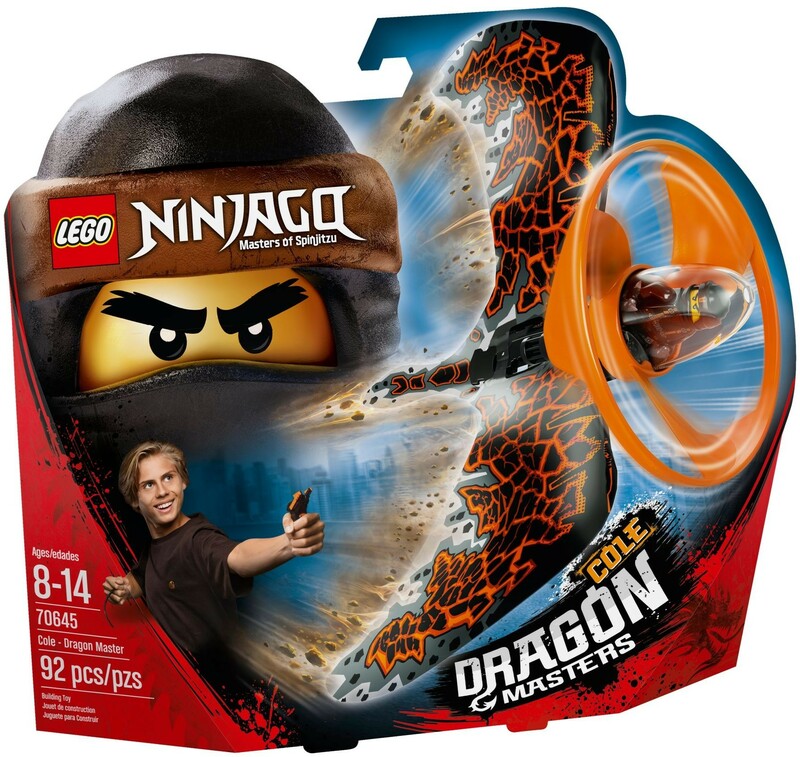 Add 70644 Golden Dragon Master, 70646 Jay - Dragon Master, 70647 Kai - Dragon Master and 70648 Zane - Dragon Master for even more aerial ninja action. Flyer (without rip cord) measures over 7” (19cm) high, 8” (22cm) wide and 6” (17cm) deep.